Jackson Hole Aerial Tours by Paraglider, Glider or Plane. 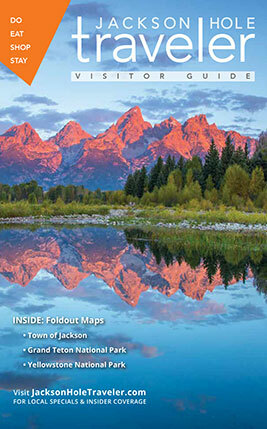 See Jackson Hole from a bird's eye perspective. One of the best ways to view the area and the Teton Range.